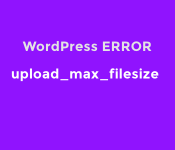 when trying to upload a file or plugin or anything to your WordPress website, AND you are hosting your website through a web host that uses cPanel as their hosting control panel (which is a widely used hosting control panel unless the hosting company has created their own), then here are steps that should fix your problem. 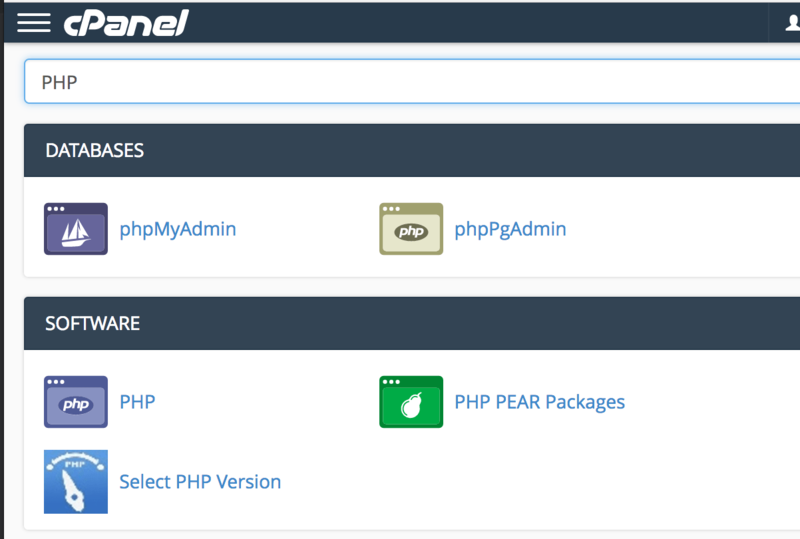 Login to your cPanel hosting control panel. This will filter the results so that you should find a module titled “Select PHP Version”. Click that. (If you don’t, see troubleshooting below). 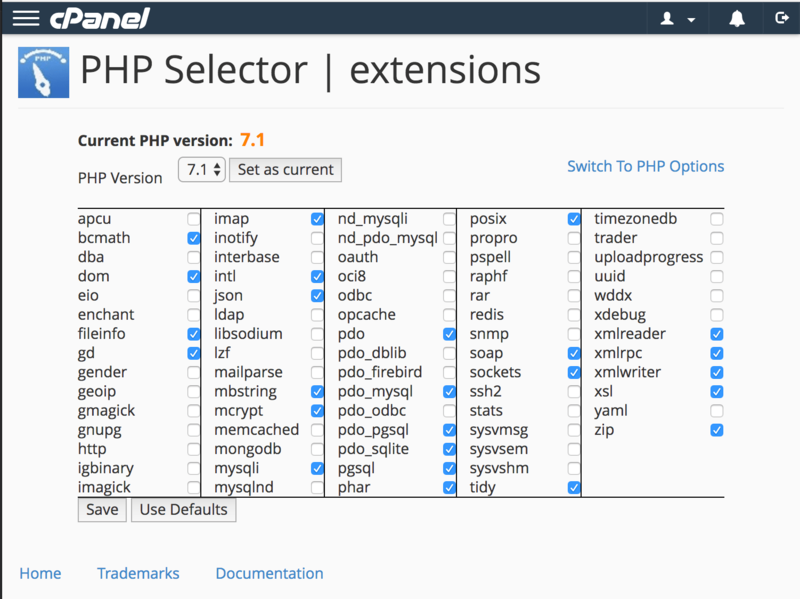 On the right side of the page is a blue link titled, “Switch to PHP Options”. Click that. 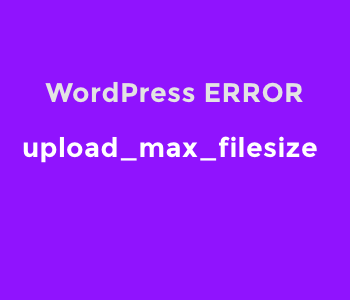 scroll down the page near the bottom of the list to where it says, “upload_max_filesize”. to the right it should give a number, such as 2. Click the number and you will be able to change it. Change it to what you need (you can look at the file size of what you are wanting to upload, if not try 8). 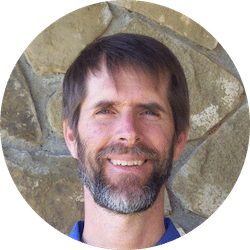 If you have a caching plugin installed in your WordPress site, you may need to clear the cache. There is no harm in just trying to upload your file again, but if it does not work, then look into clearing your cache and trying again. If the above steps did not look the way I described, then look in your cPanel for where you can change it’s “Theme” and change it to “paper_latern”. 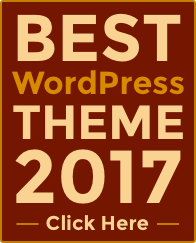 Each theme has its own layout and even features. Leave a comment if it did or if you have questions.